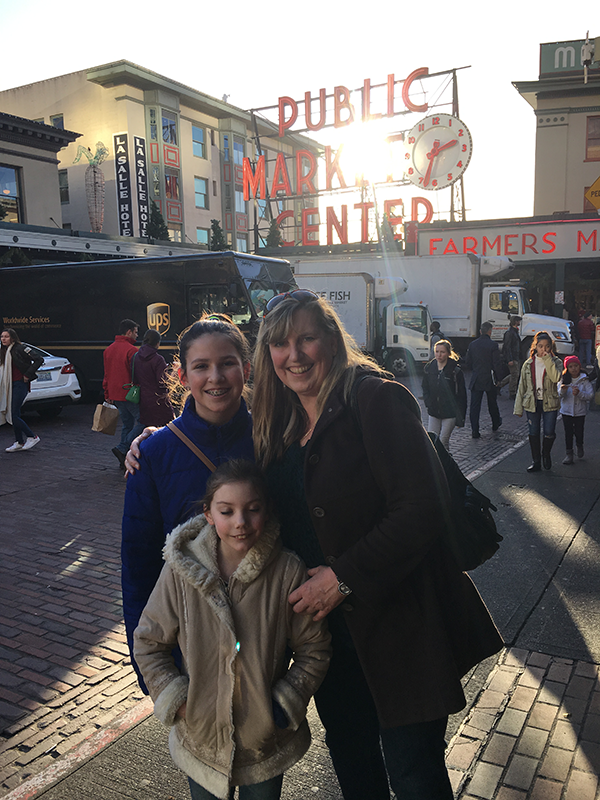 Yvonne Swinth never saw herself as a social selling type person. In fact she still doesn’t. 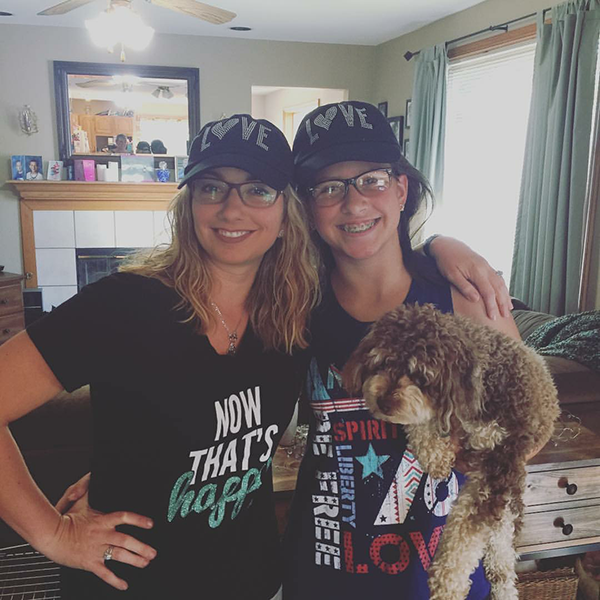 But her daughter Reagan was so bound and determined to start her own Origami Owl® business, that Yvonne signed them both up as a Designer-and-Owlette team earlier this year. 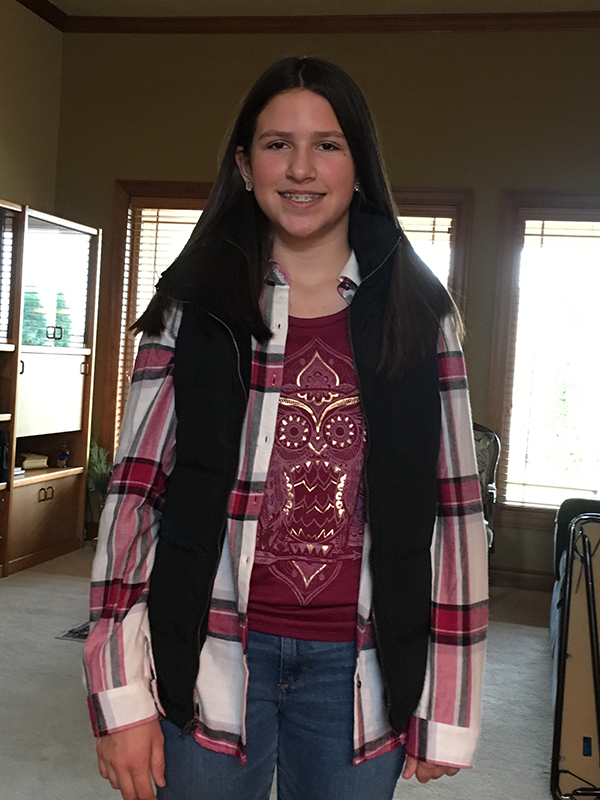 Ever since, she’s been watching 13-year-old Reagan soar as a social selling dynamo. 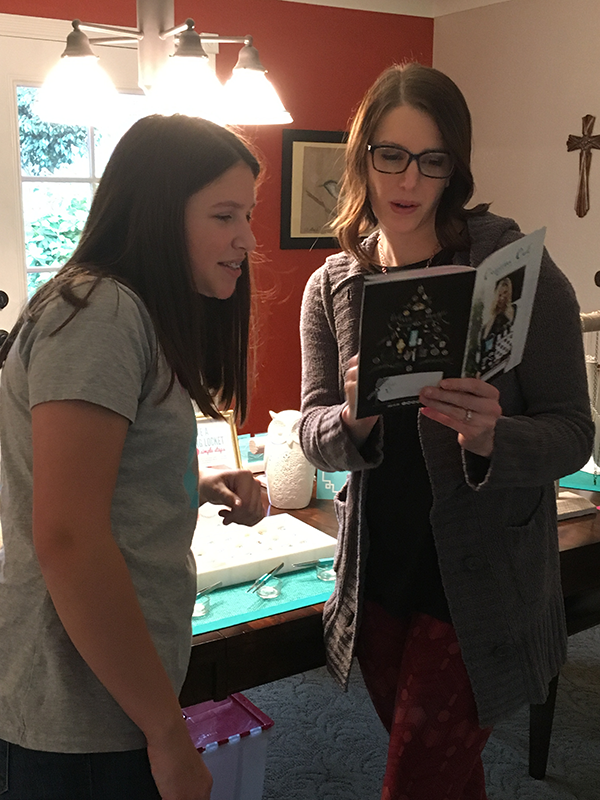 Reagan waited for her twelfth birthday (the Owlette program empowers youth ages 12 to 17 to join Origami Owl with a parent Designer), then started nudging her mom to sign them up. Reagan dove right in and saw immediate success. “Reagan pretty much does it all. I coach her a little, but really, this is her thing. She schedules her own parties, handles the presentations – she even just shot her first videos for a Facebook party. She’s a natural at social selling,” said Yvonne. “Then I’m going to save up to buy my own car when I turn 16, and after that I’m saving for college,” added Reagan. 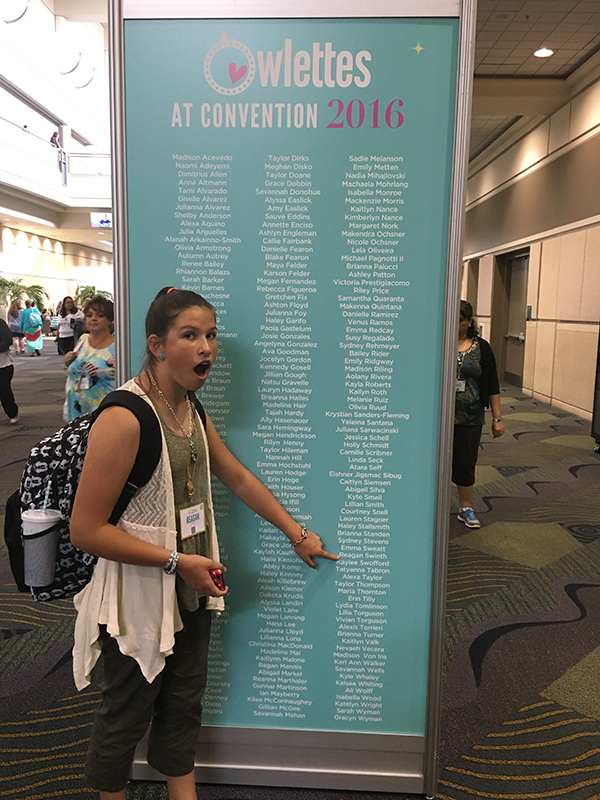 This go-getter also just attended her first Origami Owl Convention – with her mom in tow. “It was so fun! We got to go to the Magic Kingdom on the first day, then I learned so much at Convention, listening to everyone talk,” said Reagan. Reagan chimed in, “I love leading a team. Someday I want to be an Executive Team Leader!” She’s motivated, too. She’s currently the only Owlette in the T.E.N. Academy, a weekly leadership/business training class that her mentor Kate McKenzie offers. And at an upcoming Owlette training, she’ll even take the lead during a breakout, teaching a session on vision boards. 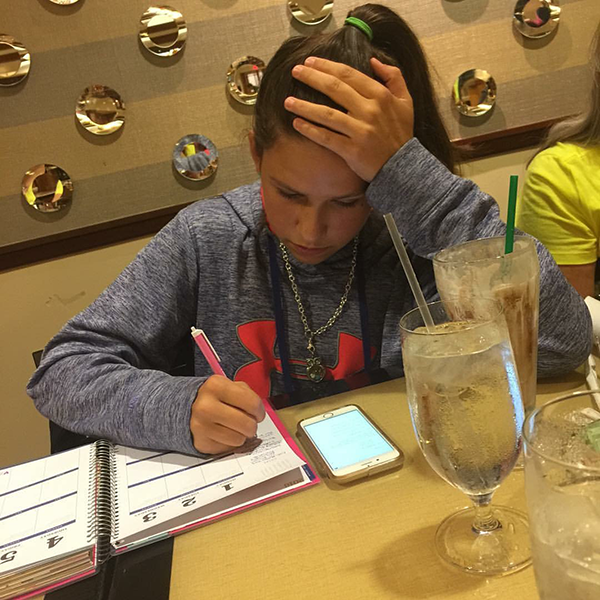 Reagan is having a blast with Origami Owl – and with life in general. She said her “live sparkly” joy comes from her favorite things, like Irish dancing, her puppy Snickers, and her family. Owlettes like Reagan show us what power young people have – whether it’s in social selling or embracing life, thanks for being an example to us all, Reagan!